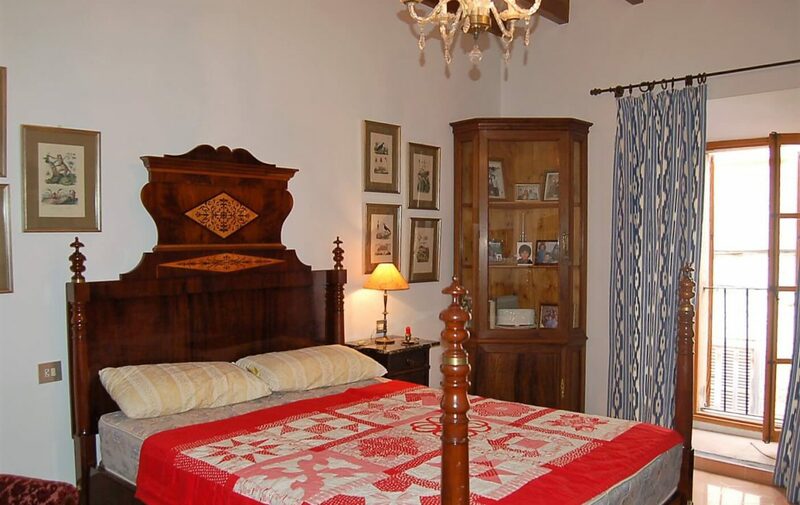 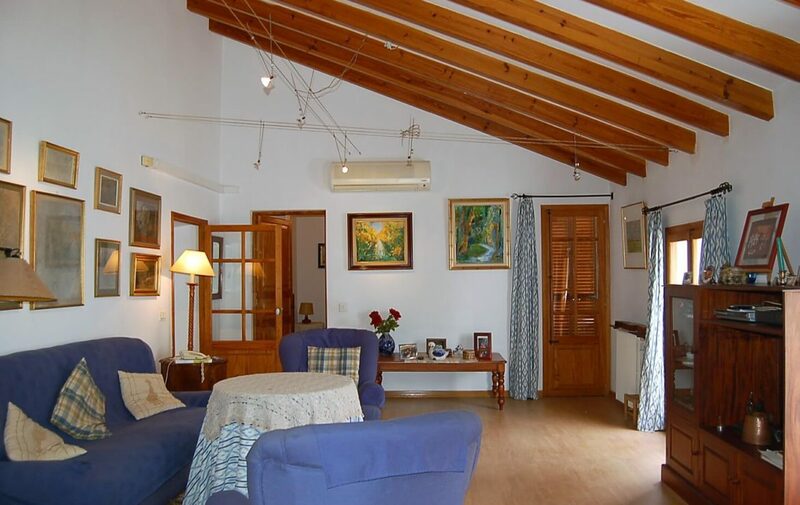 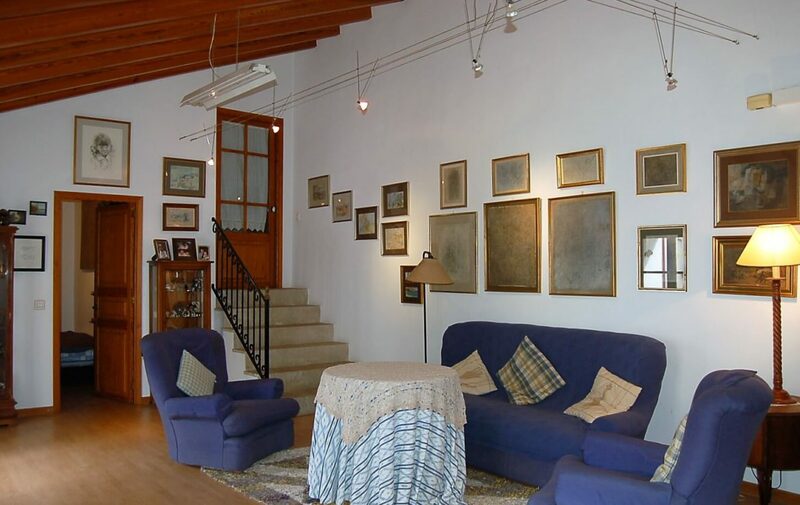 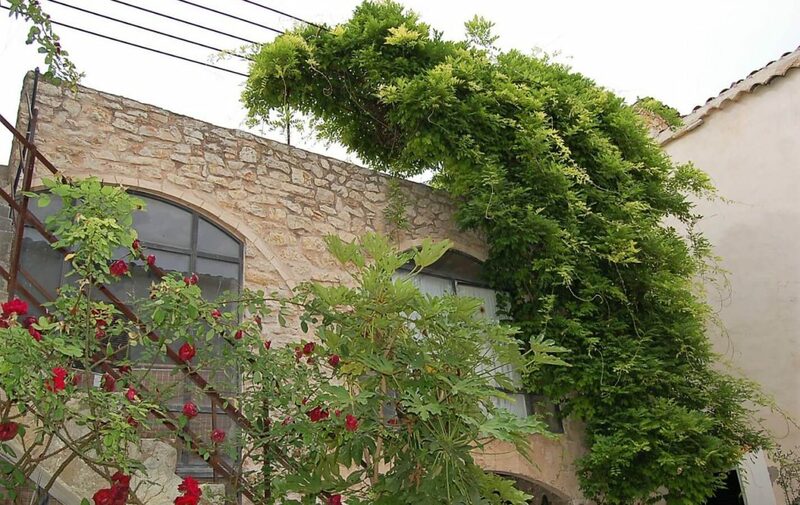 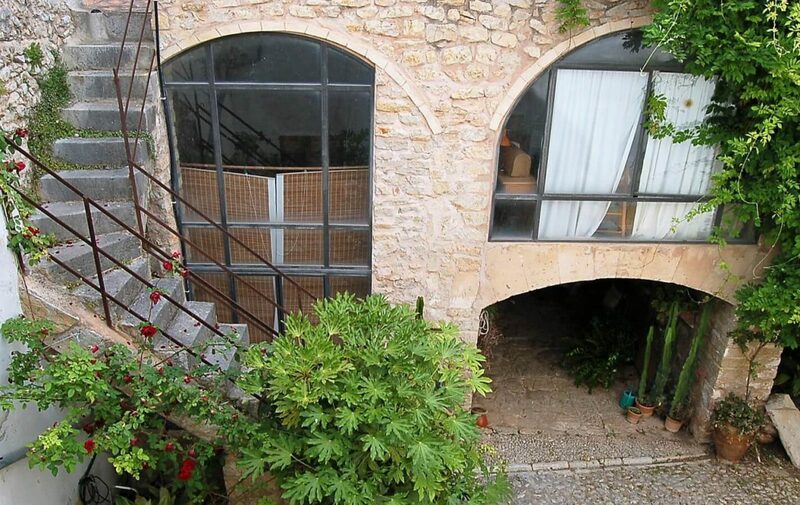 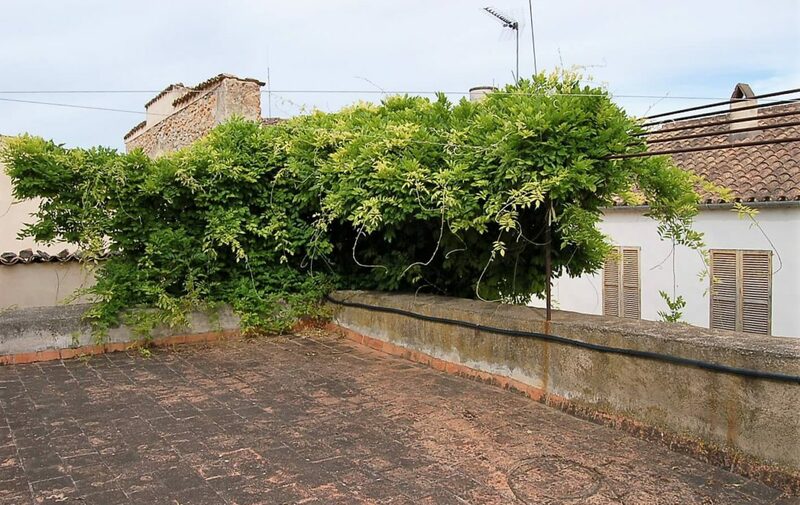 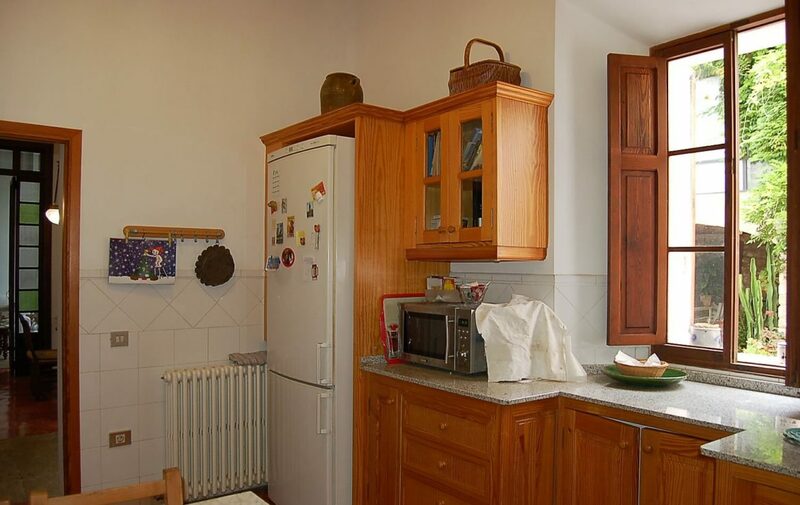 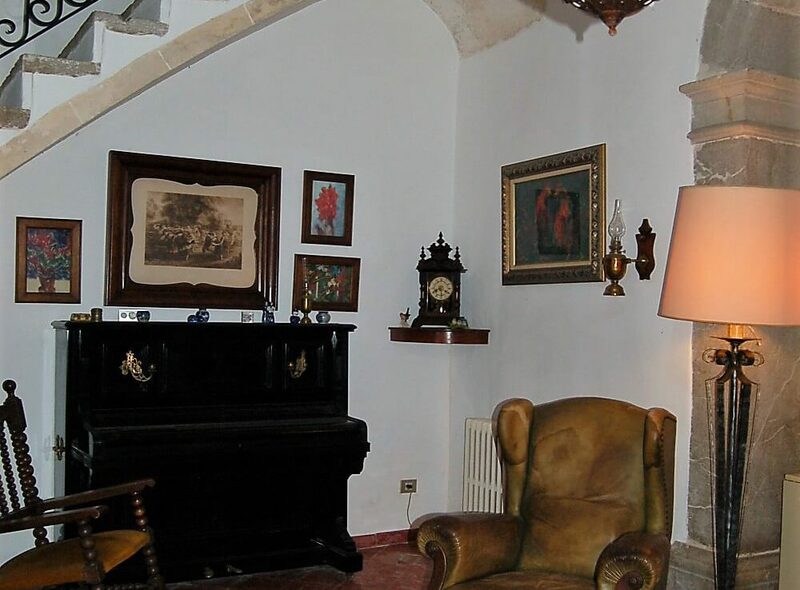 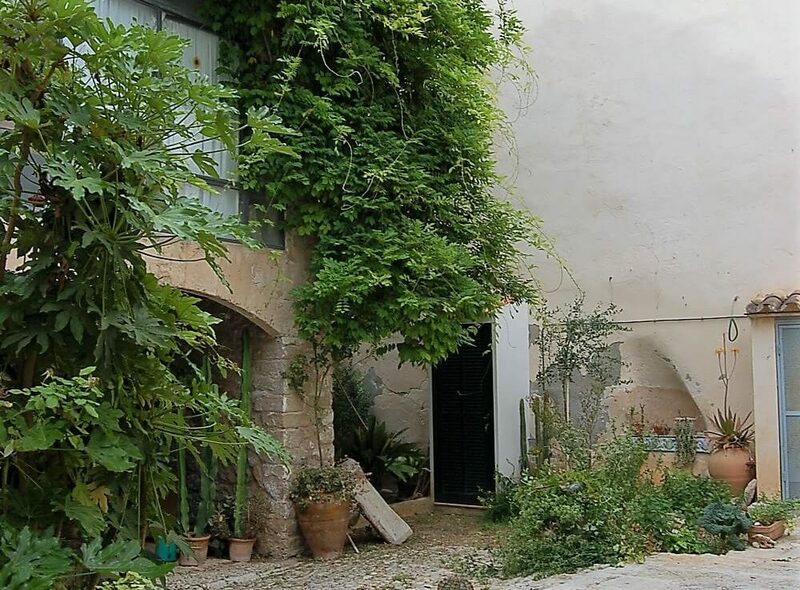 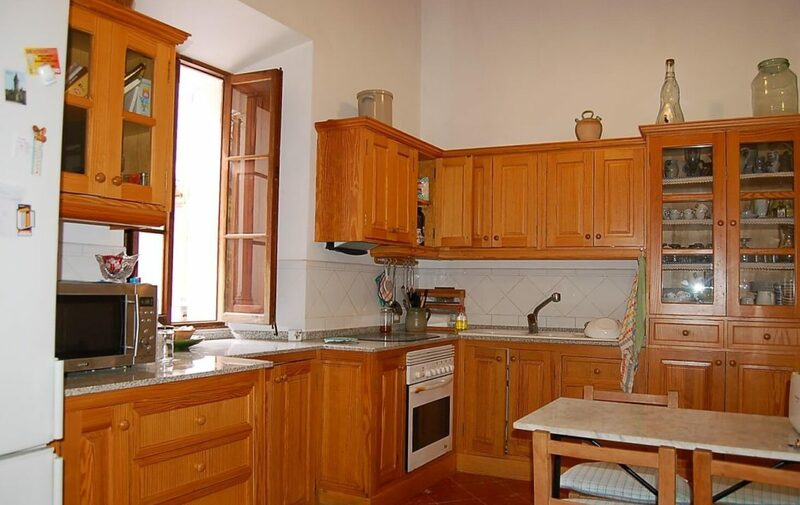 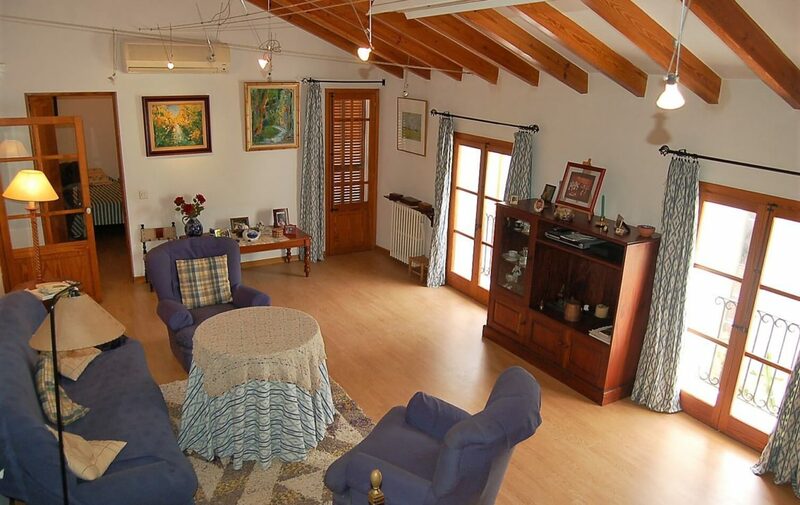 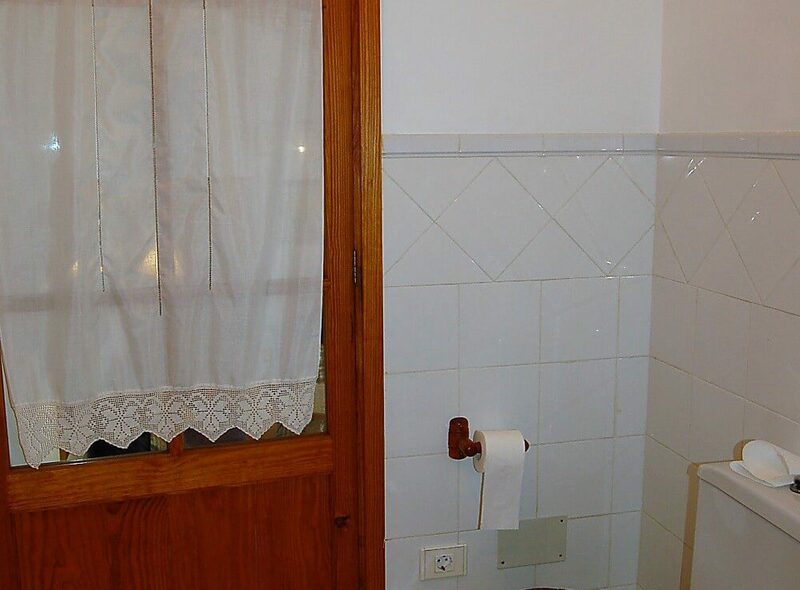 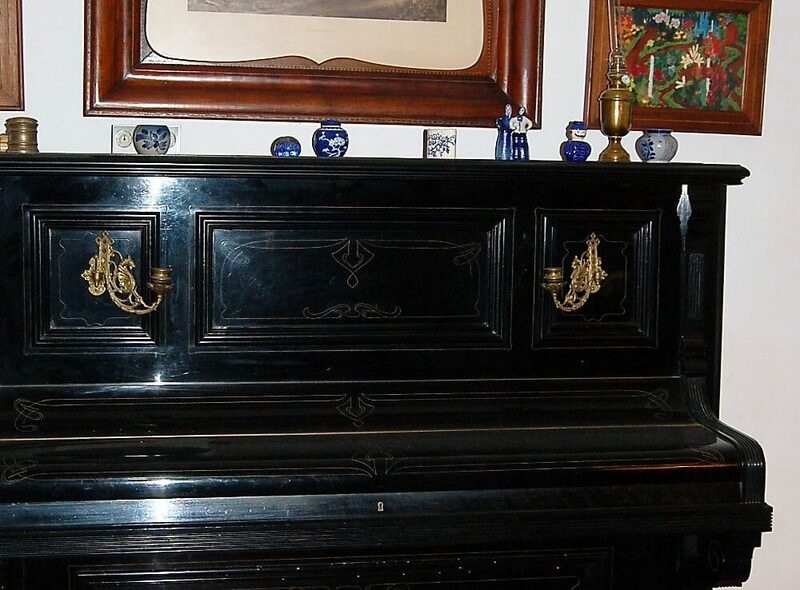 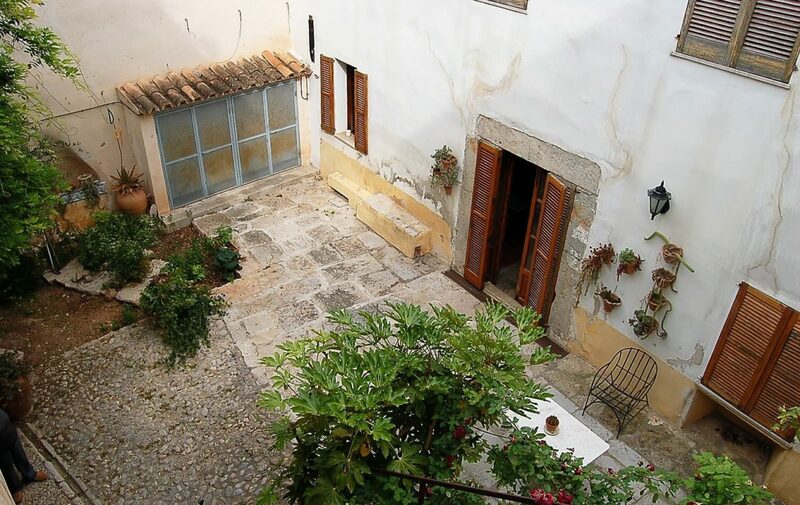 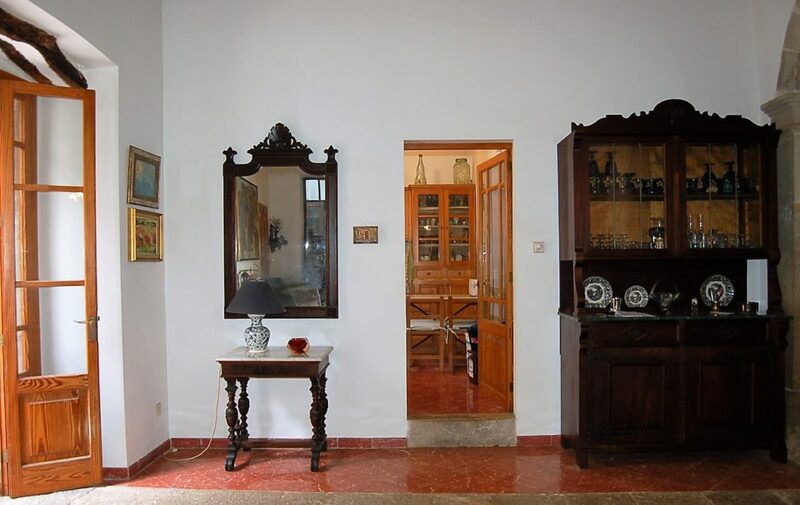 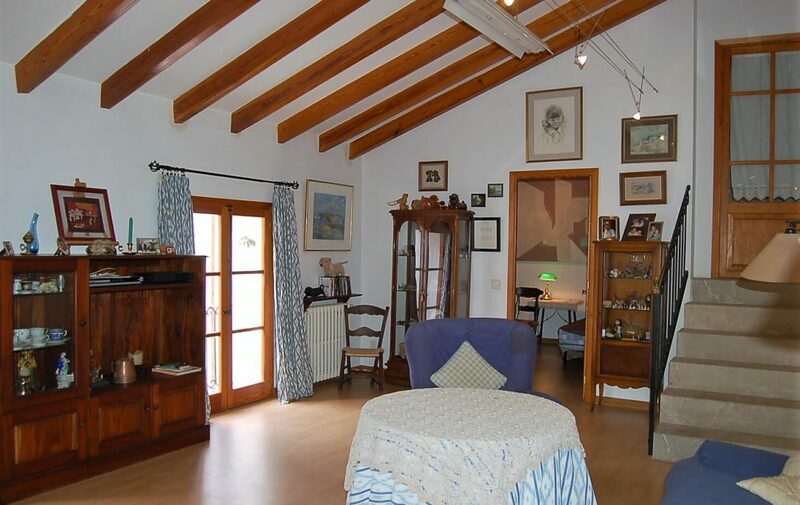 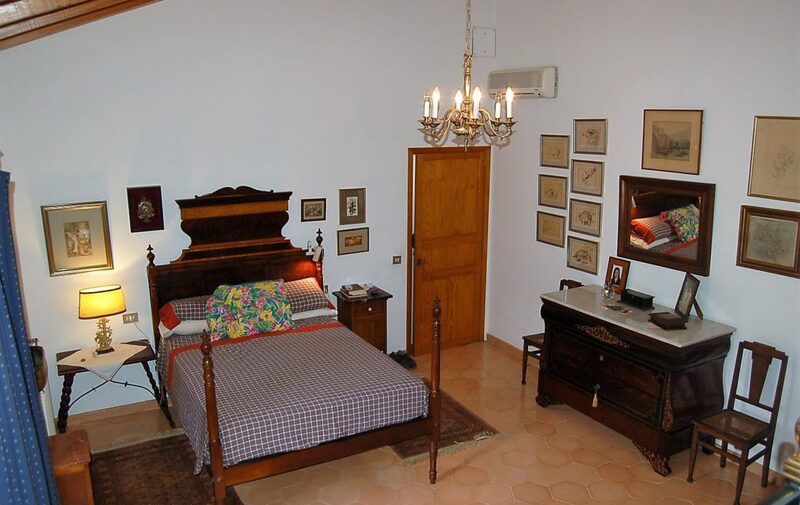 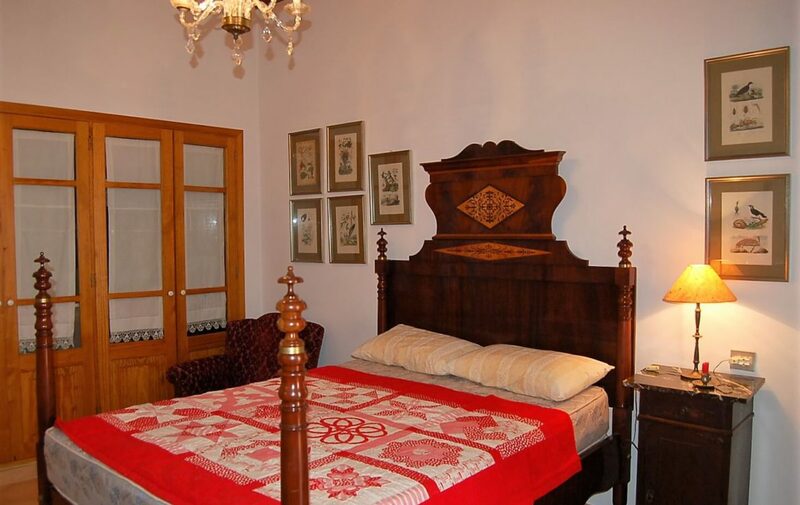 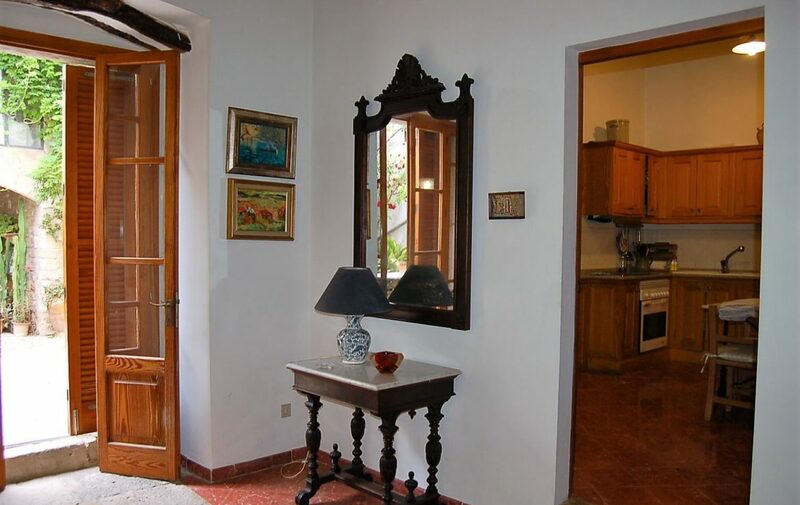 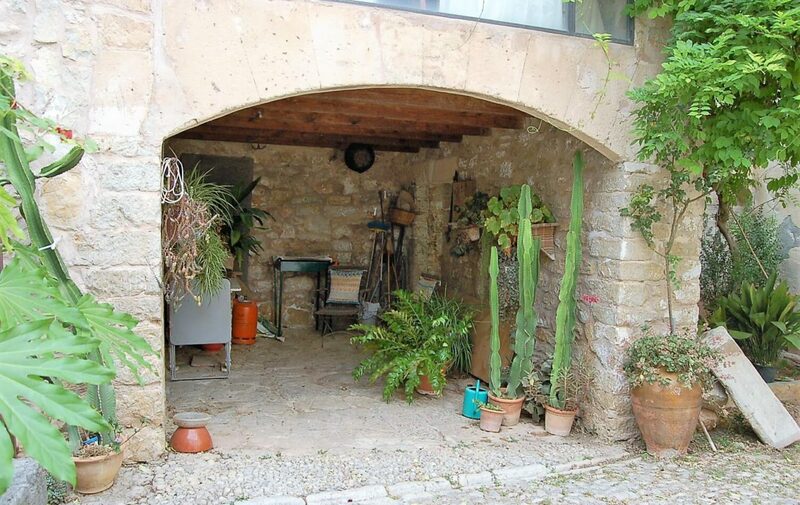 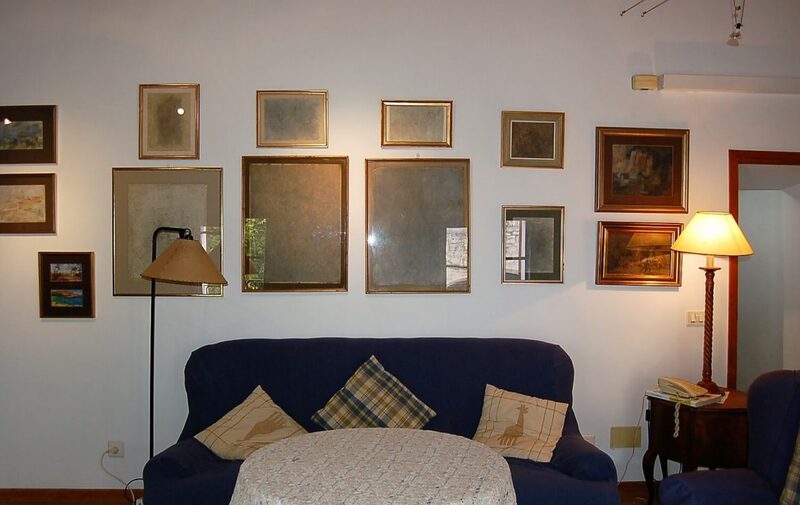 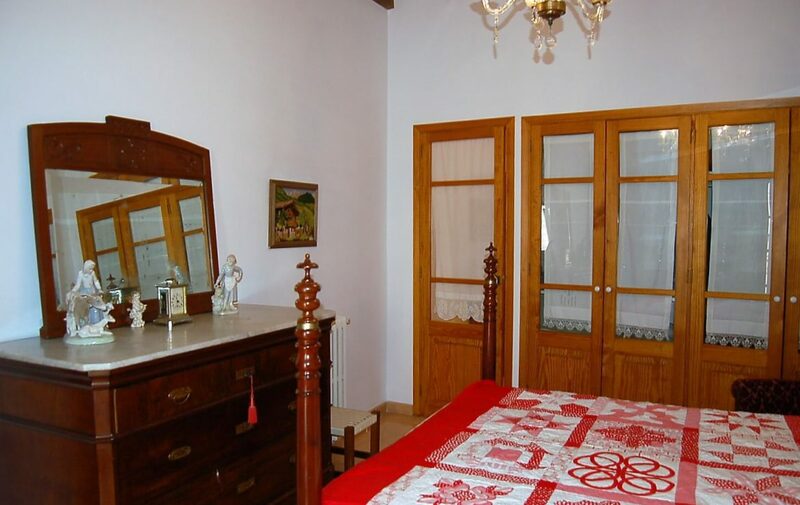 Beautiful town house with a lot of character and charm, located in the heart of the popular village of Binissalem, renowned for its jovial ambience, friendly locals and reputed as Mallorcas best known wine region. 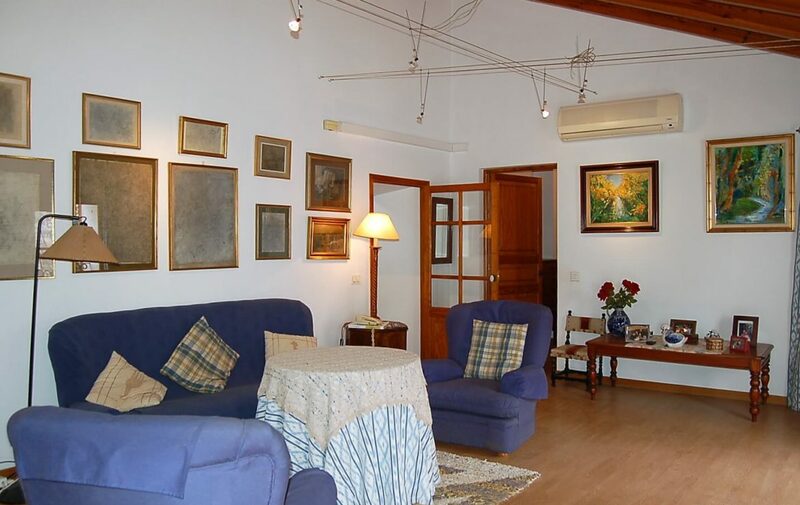 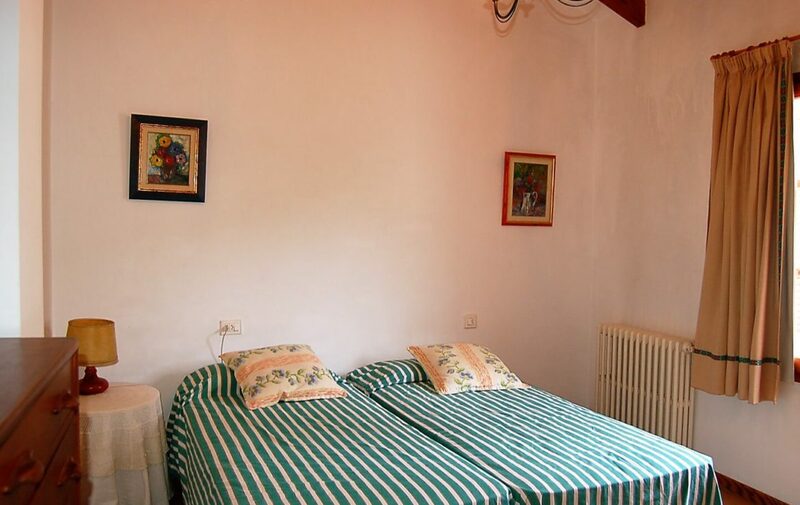 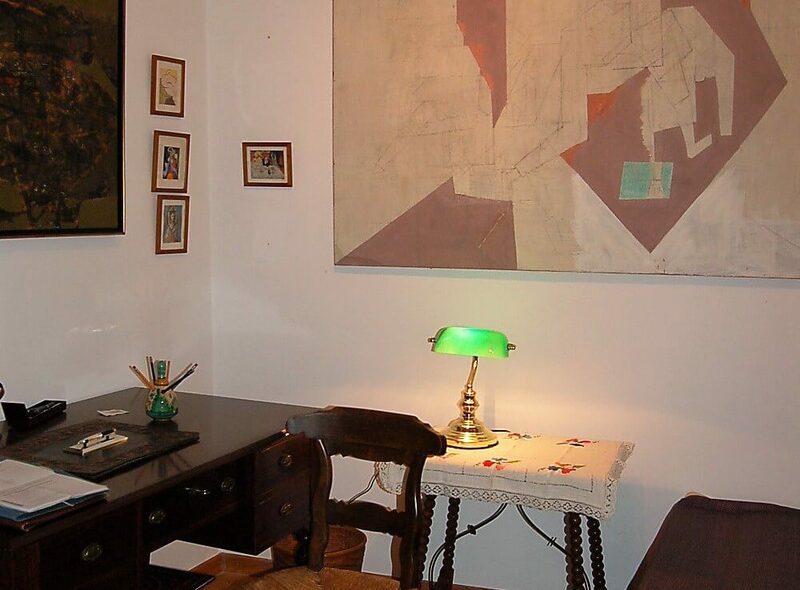 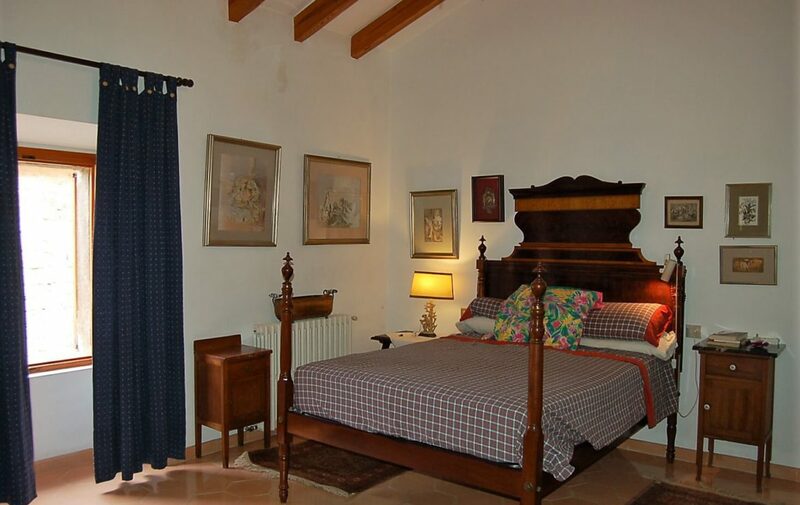 accomodation, divided into two floors, a patio of about 95m2 with studio or guest house also on two floors, and with aroof terrace solarium of 20m2 overlooking the village. 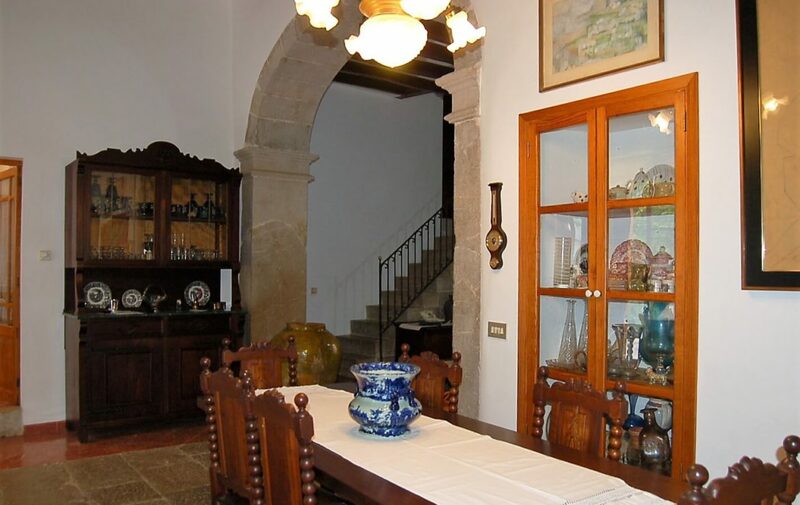 Upon entering we find a large entrance hall that gives access to the dining area, fitted kitchen with pantry and an elegant study/ library with fireplace, built-in bookcase, beautiful glass door and skylight. 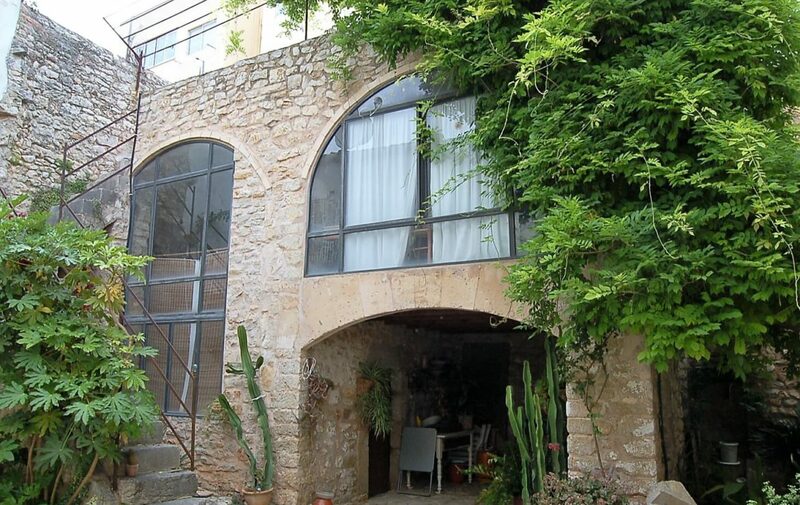 The house is divided into two sides, with two seperate staircases, which gives opportunity as a shared dwelling. 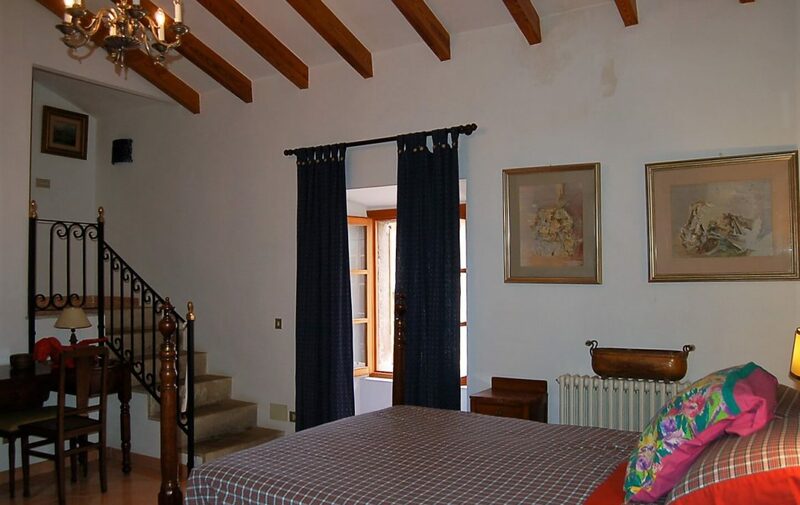 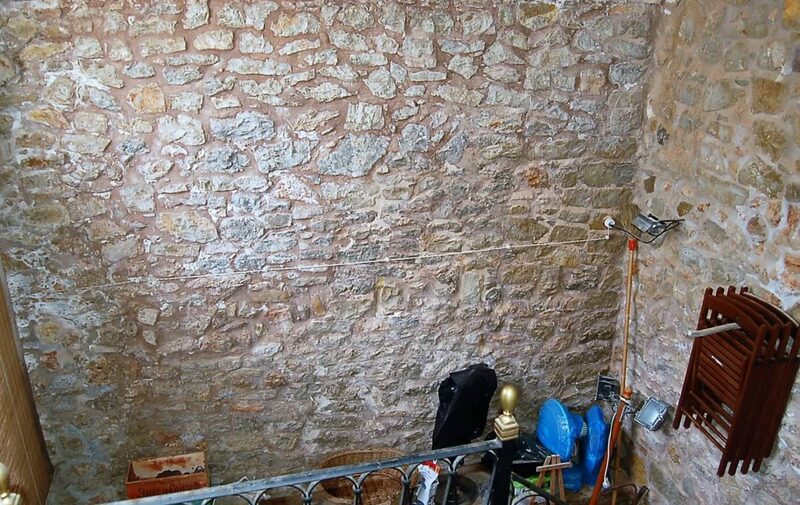 On one side to the guest area with double bedroom and bathroom en suite. 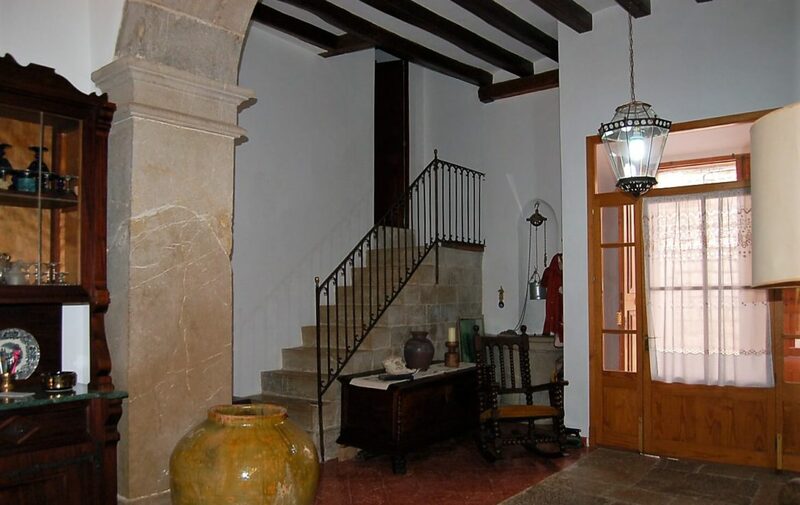 The other staircase gives access to the master bedroom with stairs to a fully fitted en suite bathroom and dressing room. 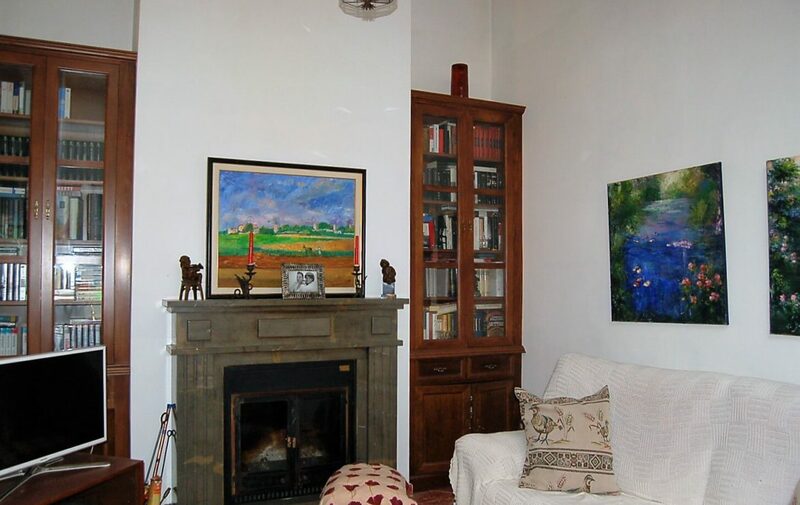 There is a large living room with french windows overlooking the rear patio, and access to a terrace. 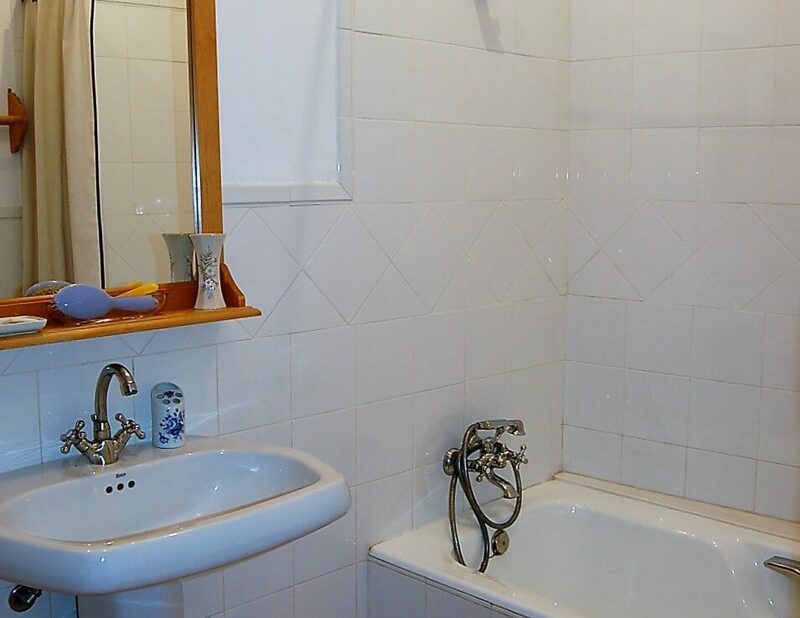 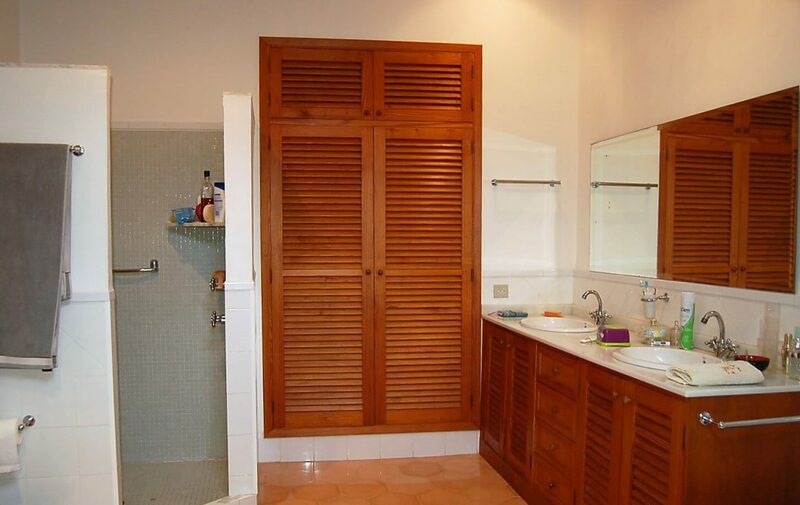 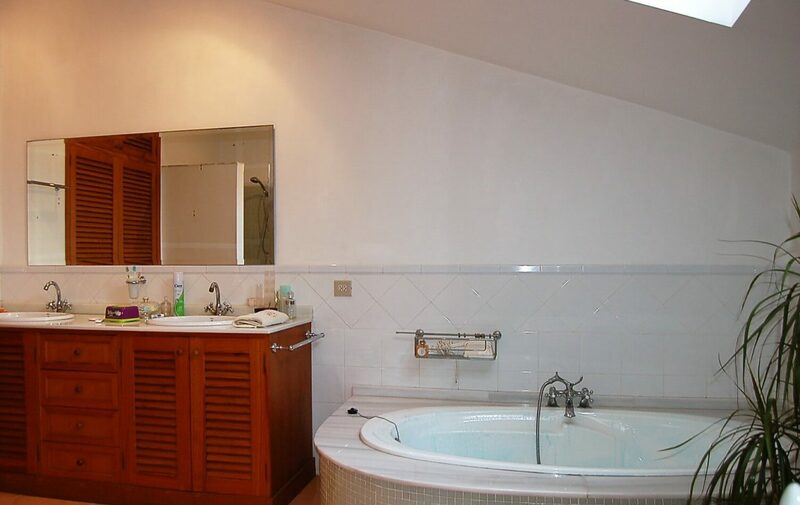 There are two mor double bedrooms, and another bathroom. 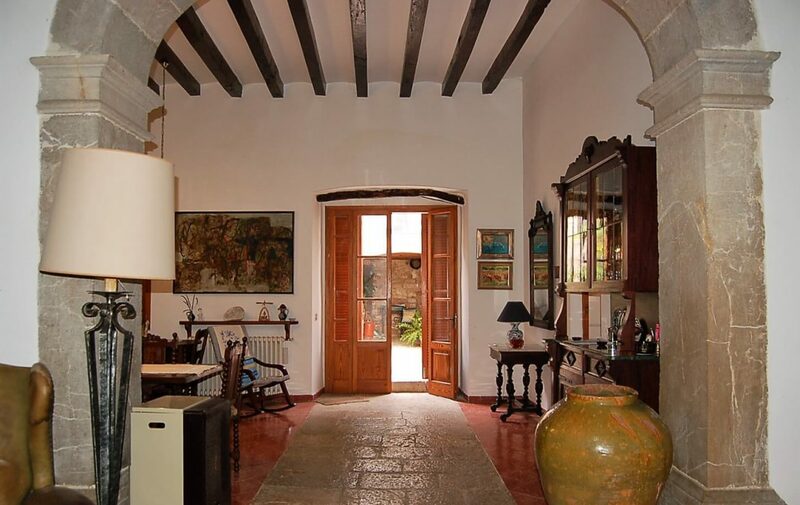 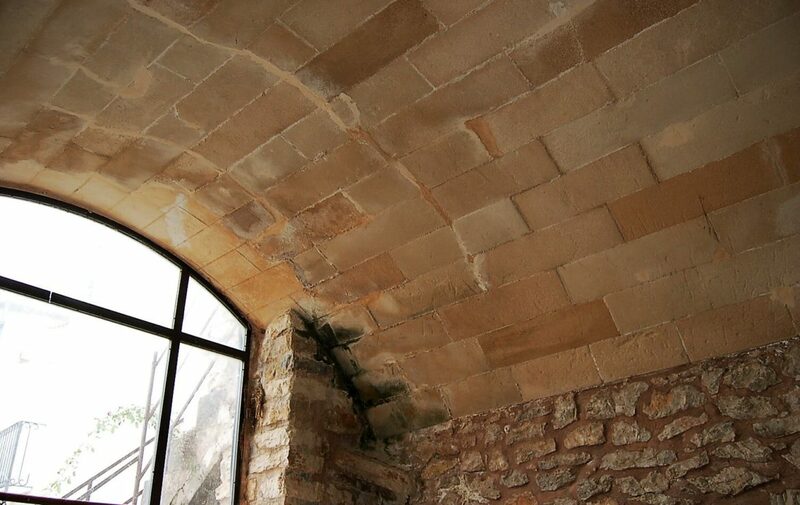 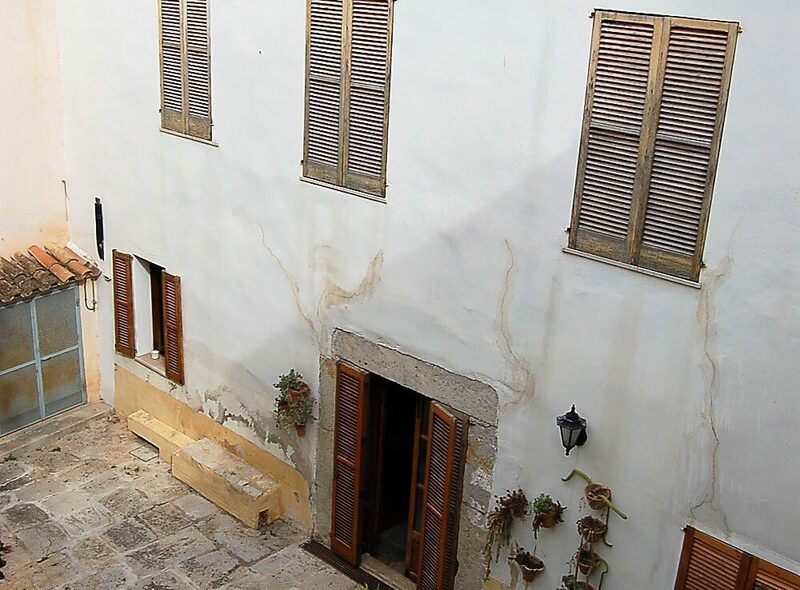 The floors of the house are of stone, typical of Binissalem, parquet and hydraulic, original wooden doors, and stone arch in the entrance. 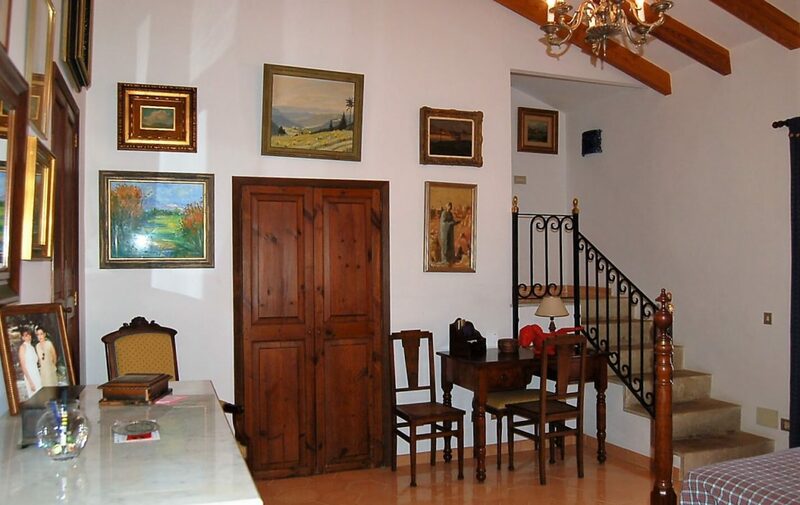 The house has full central heating pretty vineyard in the yard, rain water well, garage for one car and storage room. 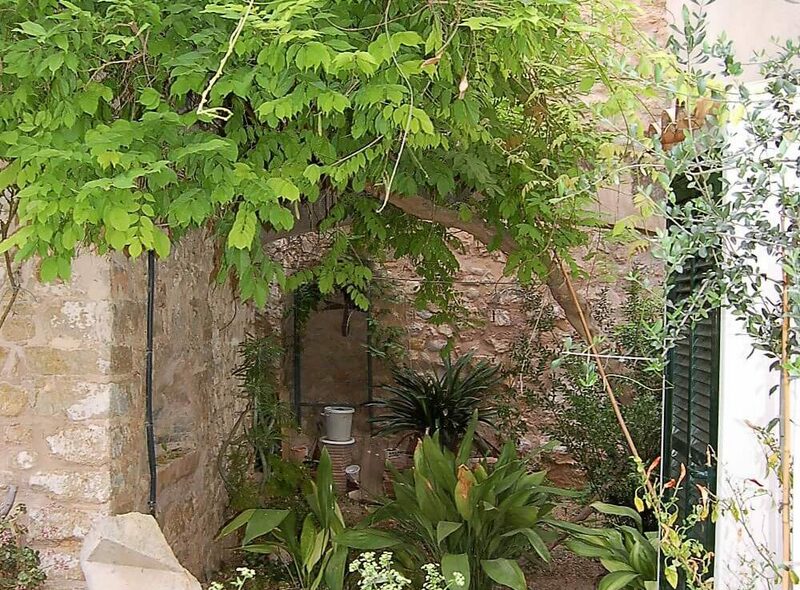 The village has a train that leaves you in 15 minutes in Palma.